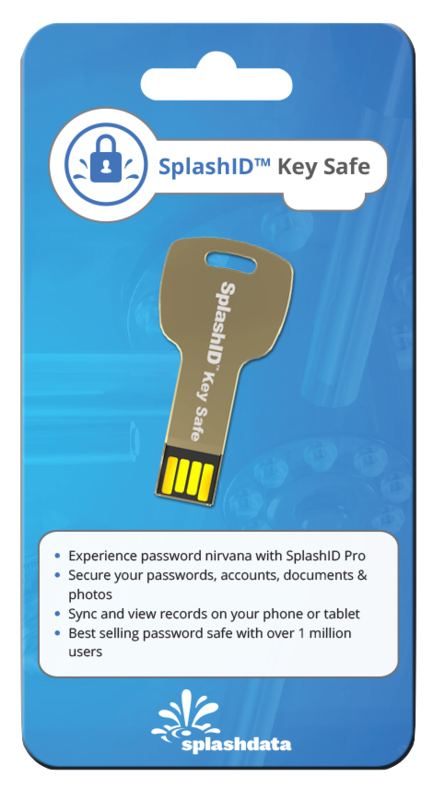 SplashID Key Safe - on the go security! Purchase SplashID Key Safe from store. 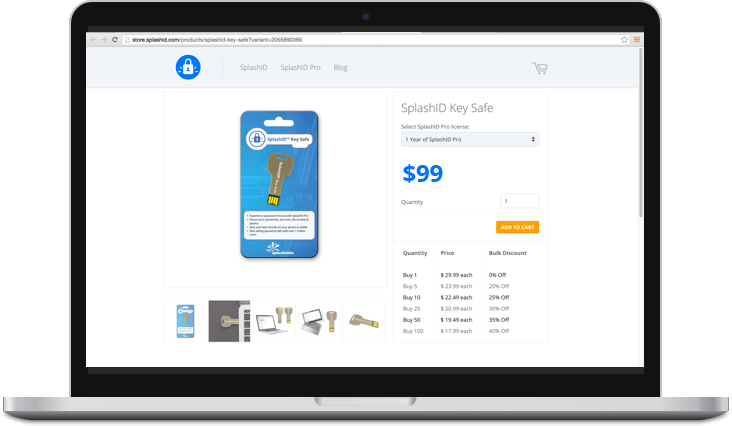 Select your SplashID Pro license and enter the number of SplashID Keys you would like to purchase. Bulk discounts available. Once you receive the SplashID Key Safe package, read sticker on back of the package. 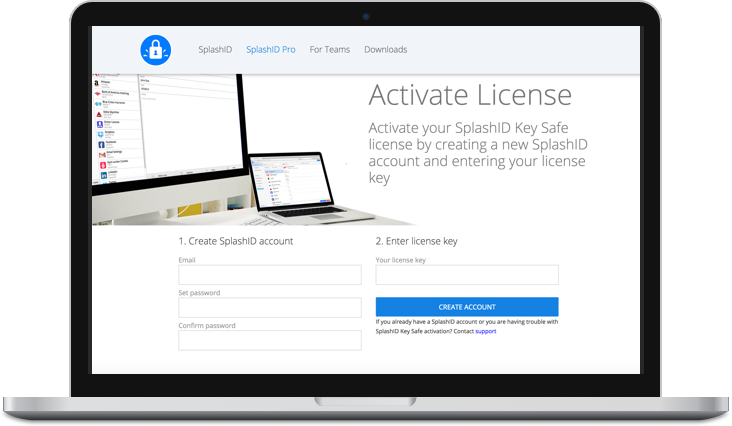 Now proceed to activate your SplashID Key and SplashID Pro license. 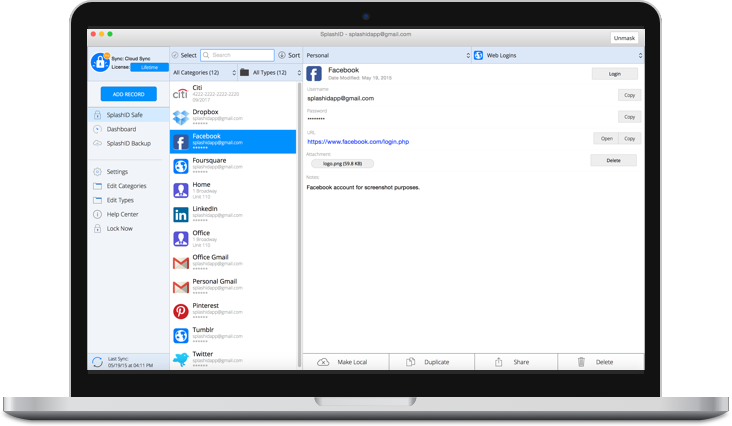 After activating your key, creating your SplashID account and confirm verification email, insert SplashID Key Safe into USB slot on Windows or Mac and get started.